Get ready to bid on exciting gifts and services, all donated by NEBTR members. 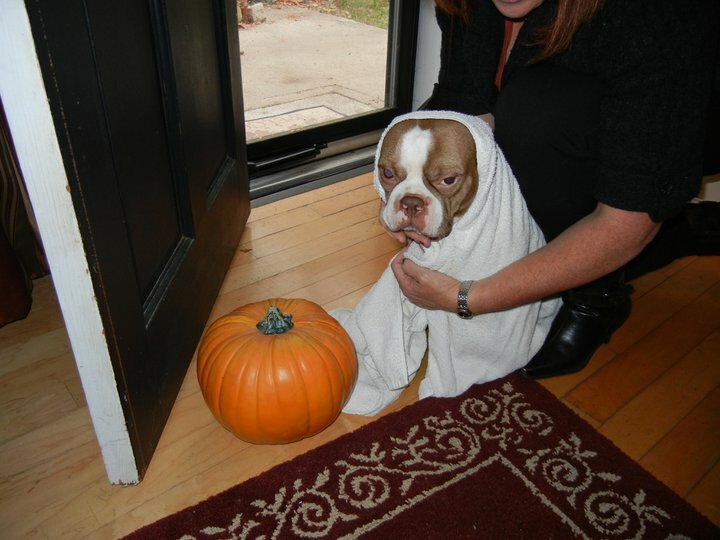 All proceeds go to NEBTR to help Boston Terrier rescues and fosters. 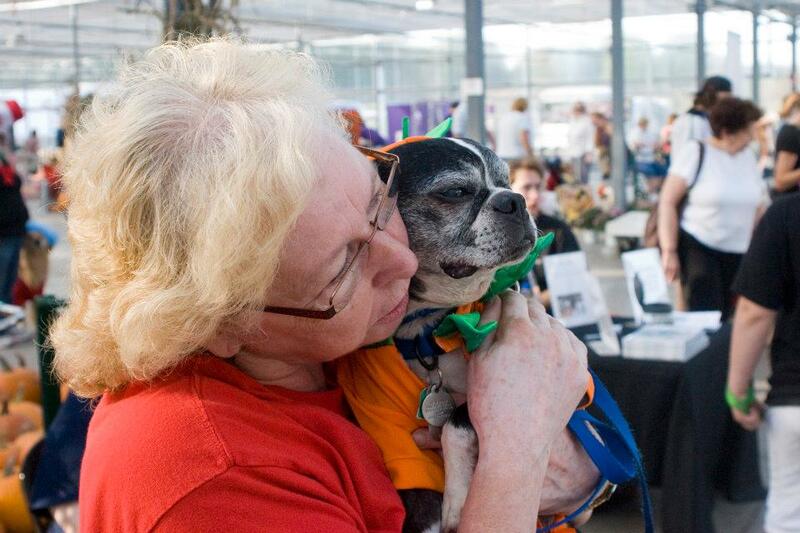 You have seen the work we do, you have read about all the happy tails we have achieved. Now, you can help us continue our work, by bidding on the items listed on our auction page, the NEBTR Silent Auction. There are over 80 items!! 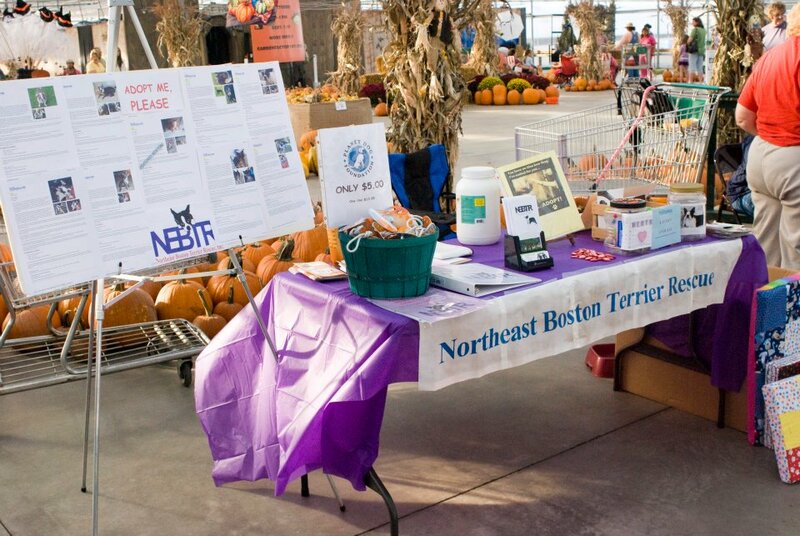 As some of you may know, for the first time since our inception, NEBTR is faced with a tremendous financial situation that could ultimately result in us refusing to take in dogs. We have had a large number of dogs surrendered so far this year. In August, we surpassed our entire 2010 foster dogs intake. Our vet expenses are over the top and our funds are low. We’ve spent $20k in two months! We don’t want to say “no” to any dog we know we would otherwise be able to take, rehab and find a new forever home. It tears us up to think that is the position we find ourselves in. By participating in this auction, you can help us keep up our mission! Bidding Ends: Thusday, November 10 at the time listed for each item individually. Check out the bid listing for each individual item. Winners Annouced: On this auction website. If you are a winner, an email will be sent to you for payment. You must pay by Paypal by November 20. The donator of each item will ship it to the winning bidder by November 23, if payment has been made. To bid, first click on the word “more” for the item you are interested in bidding on. You will then be taken to the bidding page for that item. Fill out your name and email address below the item. Next to bid amount, place your bid. Do it in the form of dollars and cents, like 5.00 Do NOT put in a dollar sign in front of your bid. Contact Ellen at ehthelin@aol.com if you have any technical problems. NEBTR is happy to offer Holiday Tribute Cards again for the upcoming holiday season. They are folded cards, with a cute doggy graphic on the front and a space on the inside for you to fill in the name of the person you are honoring. They come in packages of 5 for $27.00 and 12 for $54.00, which includes shipping and handling to your home. You buy a pack of either size by clicking on the Paypal button below. We send you your package. You fill in your honoree's name and your signature and mail it to them. 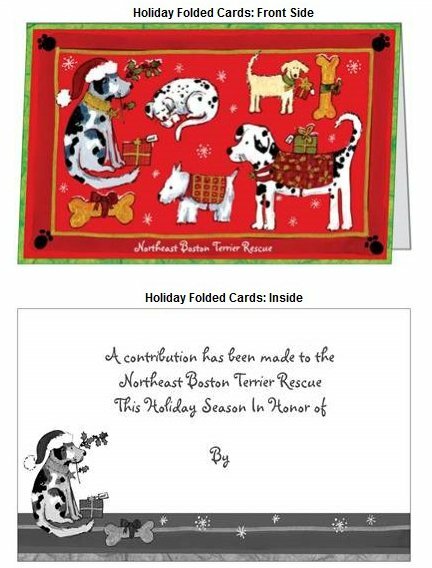 They will receive the card from you, knowing that your gift in their name will go toward helping out Boston Terriers in need. 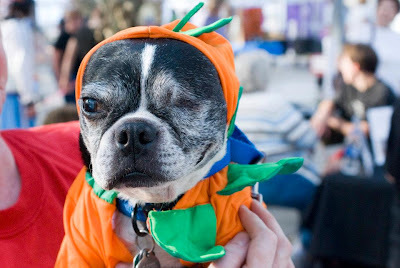 What better gift is there than helping out a homeless animal? Remember, your gift is tax deductible since we are a qualified non-profit organization. Orders for holiday tribute cards must be received by November 10, and will be shipped out to arrive at your home by December 5, in time for your holiday mailing. 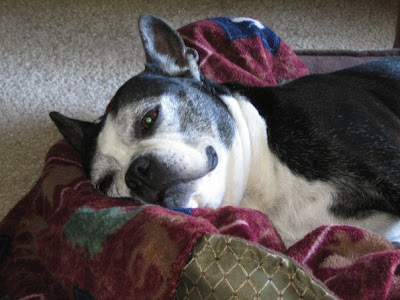 Riley came to me because after 8 years his family was surrendering because of children. Hope all is well with you and all your fosters! I just wanted you to know that I just love, love, love Riley! We have bonded so well. He actually gave up the football. He stopped sucking on them and then started destroying them like most Bostons do! I got him a kong and a rope and some other toys that he loves and chews on. He no longer needs his pacifier. Everyone that meets him loves him. He is a great dog and I want to thank you again for bringing him to me. I attached some new photos. an animal is allowed. She sleeps with me. And eats the same time as I. How lucky I am to have her. She is a good friend." Another of my favorite fosters--Benny. 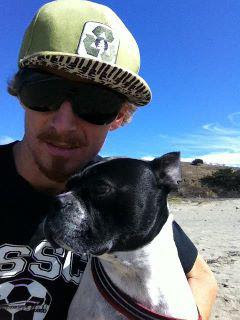 He's on the beach in San Fransisco with his dad, Kris. I pulled Benny from a NJ kill shelter. Look at the life he is leading now! Check out these great pics from Doggie Dress Up Day at the Garden Factory in Rochester NY. I spot Joan Watt Stark and Betty Ann Manganello! Thanks for all your hard work!